Stop greenwashing. 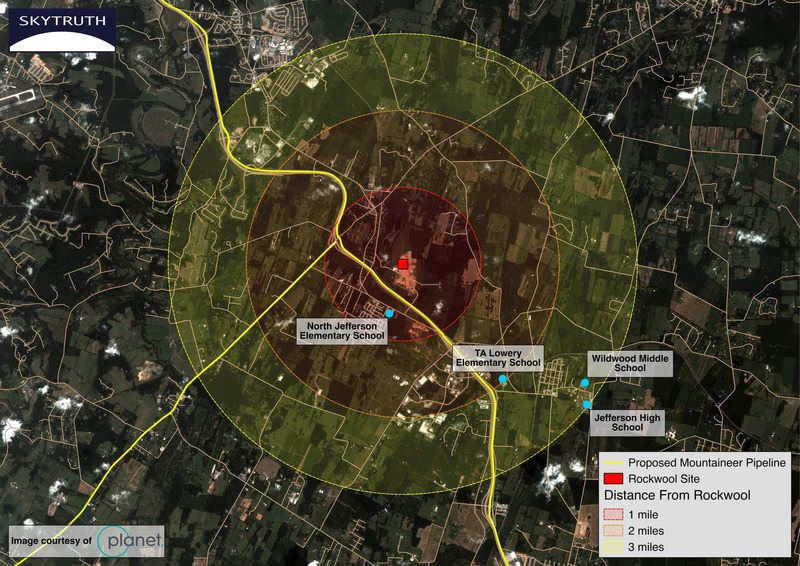 Rockwool, as permitted, would be one of the most prolific toxic & hazardous air pollution emitters in WV. HOW DID ROCKWOOL GET SO FAR? 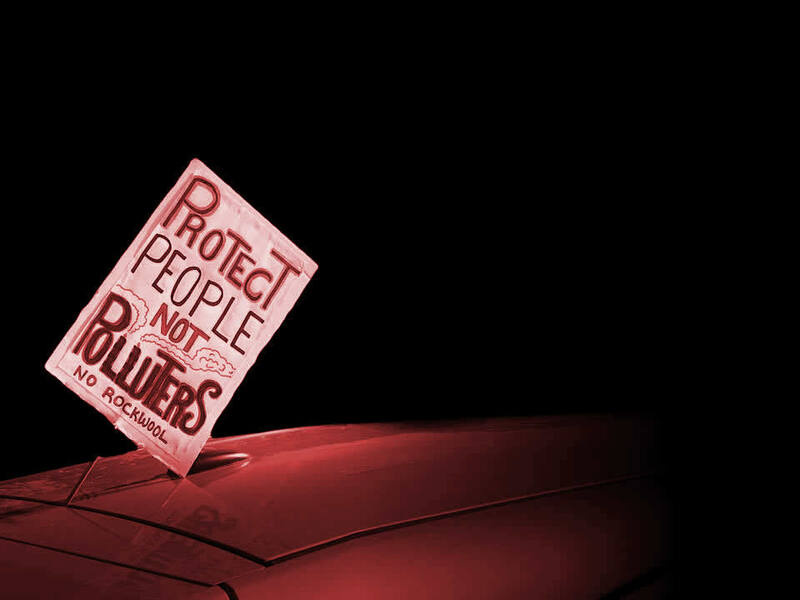 Find out how Rockwool was fast-tracked into Jefferson County using stealth, deception, and promises of environmental friendliness. I moved to West Virginia in 2011 to start a family and buy my first home. Like many, when asked why i chose this state i pointed out the quick access to Winchester, Leesburg, Frederick, Martinsburg, and even Washington. I mentioned the low home prices and taxes. 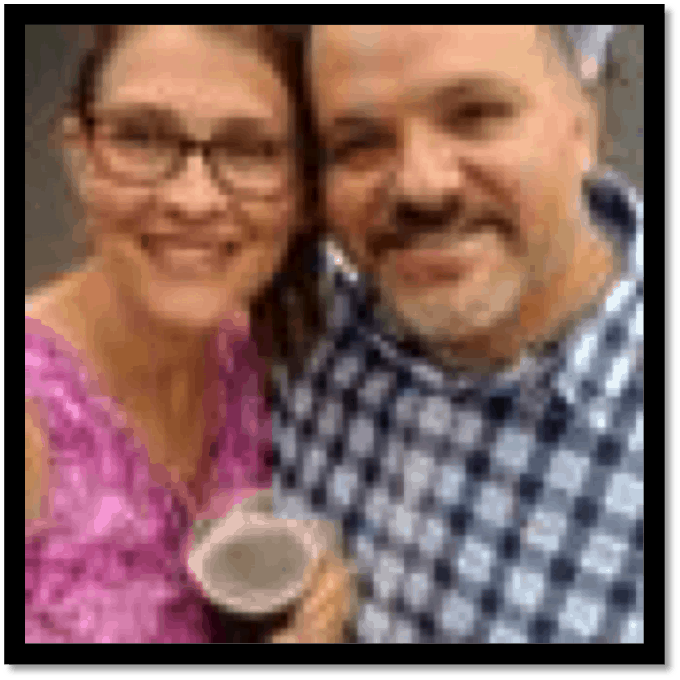 I mentioned the number of grocery stores and ease of running a household….All things mentioned were about the low cost and ease of living…..Those things have not changed in my mind but i have started adding more depth when i explain why i chose to move here. For so long i have been on the receiving end of jokes from friends in MD and VA about being West Virginian…..you all know the jokes. On the other hand friends from Morgantown and points west would laugh and claim we were from the Eastern Panhandle and therefore not “real” West Virginians. Well i am a West Virginian and this is our home. My babies are West Virginians and this is where i want them to grow-up. We are all West Virginians and we will not be beholden to a bunch of outdated politicians 5 hours away in Charleston pushing their heavy industry and unhealthy visions. We will fight. We will win and for those that vote against our interests (Here’s looking at you JCC, JCDA, Ranson City Council and any other local governing body) we are coming for you and your seats. Watch out outdated politicians in Charleston…we are taking the fight to you next….we won’t sit by as you ruin this state and turn away from a real, economically and environmentally sustainable future for our home….All in favor of lining your pockets…We are coming and we are teaching our babies to fight…your time is limited. My first job in Jefferson County, in 1977, was as an information specialist for the Jefferson County Convention and Visitors’ Bureau when John van Tol was head of that organization; the information office was located in the house at the bottom of High Street in the National Park. My job was to answer questions from visitors—in 1976, our visitors logs indicated that approximately 12,000 people came to Jefferson County as historic and outdoor sports visitors (This year, there have been 470,000.) Comments to me, and those written in our logs, indicated that the natural beauty of Jefferson County, and the opportunity to visit Harpers Ferry, and to participate in outdoor activities on the Potomac and the Shenandoah, in the National Historical Park, and on the Canal Towpath across the river, were what brought people here. At the time, Jefferson County was beginning its transition from being a largely agricultural county to being an exurb of the Baltimore/Washington Metropolitan region. People who came as tourists tended to stay as residents, and the early subdivisions like Tuscawilla Hills were soon joined by other developments that confirmed that Jefferson County was on its way as a more residential environment. Fifteen years of working on the weekends in WestWind Potters, Jeffrey Kabatznick’s pottery shop in Harpers Ferry confirmed my impression that the beauty and the outdoor amenities of Jefferson County, as well as its history, manifest in the Washington homes, Charles Town and Shepherdstown and, of course, the National Historical Park, were attracting more and more people to the county. Many federal employees were starting to retire in our county. Later, as a regional newspaper and magazine writer, I worked for two business newspapers, Quad State Business Journal out of Winchester, and State Journal out of Charleston, so I had a news-eye view of the kind of development that was taking place in the Eastern Panhandle, and particularly Jefferson County. An interview in 1996 with Jane Peters, then director of the Jefferson County Development Authority, led to discussion about industry development in the county, particularly in relation to Burr Industrial Park. Jane said that the park would see continuing growth, especially when Route 9 was made into a limited access four lane highway. I asked her if that growth would change the rural/residential nature of the county on Route 9 in the direction of Martinsburg. She said that the industrial park was zoned for light industries, and that it was unlikely that that part of the county would be used for anything other than new residential and continuing agricultural purposes. That was before the huge growth in the city of Ranson, and the “imaginative” use of county land known as stem annexation, which made the area immediately beyond the industrial park a part of the city of Ranson. Things have changed. Certainly, the aims of the Jefferson County Development Authority seem to have changed. Change happens. However, the changes demanded by the potential development of the land beyond the industrial park as the site of the Rockwool plant, and the gas pipeline required for that use, directly impinge on what I have had the chance to live in, to observe up close, to promote, and to write about for nearly 28 years—Jefferson County as an agricultural center, as an attractor for outdoor and historical tourism and hospitality-connected businesses, as a residential center for a regional metropolitan area, and as a regional higher education center with the presence of American Public University and the growing influence and longtime presence of Shepherd University. 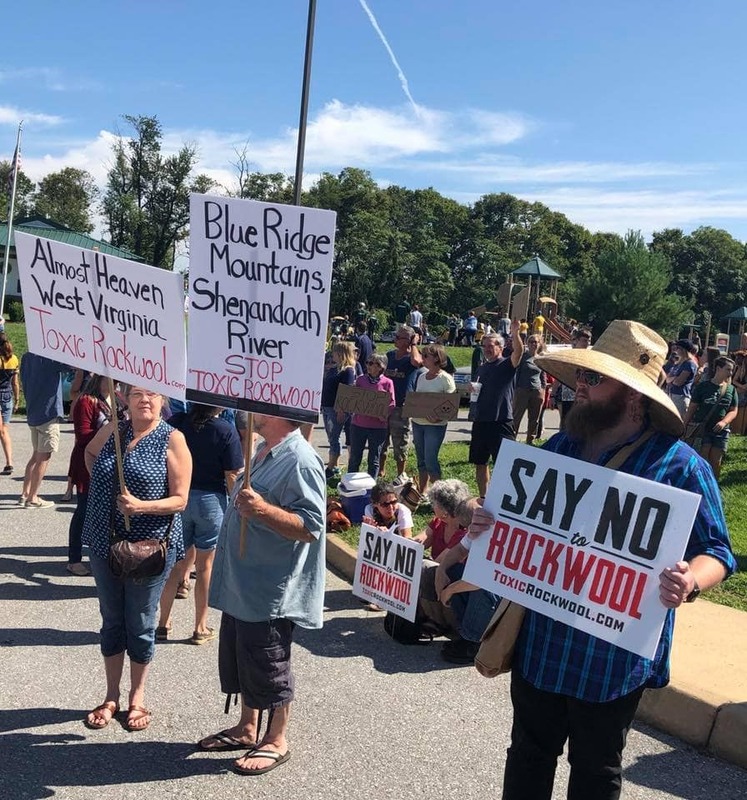 The placement of the Rockwool plant would radically change the nature of this county, impact its visible profile in the middle of the lower Shenandoah Valley, and, of greatest concern, change the air quality and appearance of a rural/residential county. I am glad to see the organized resistance to the planned plant, and I hope, for the sake of the people living, breathing, working, playing and learning here that it will never be built.